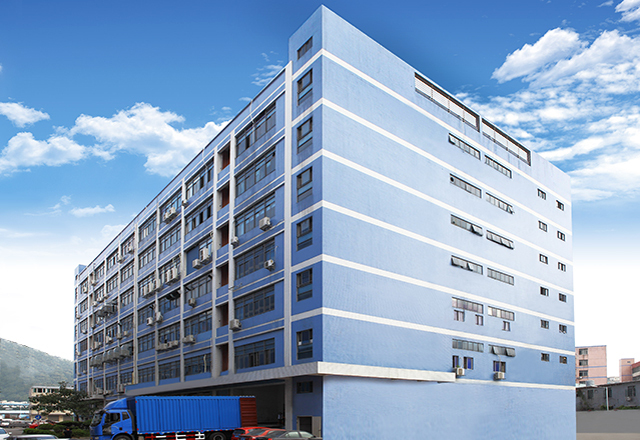 Trantest Precision (China) Ltd., formally established on January 29, 2004, is located in the Dongfang Jianfu Yusheng Industrial Zone in Bao'an District, Shenzhen, total floor area of the processing facilities is 10,000 square meters. Trantest owns the first-rate research and development as well as professional manufacturing recognized by many international companies. At present, Trantest has more than 550 employees, among which are 40% of research personnel. To better complete the after-sale service, a number of strongholds have been set up in Guanlan, Longhua, Shanghai, Zhengzhou, Chengdu, Kunshan, Suzhou , Taipei ,US , and Brazil. Adhering to the principle of “Customer First and Integrity Foremost”, Trantest has established a long-term cooperation relationship with many “global” enterprises. Trantest takes a leading position among new high-tech enterprises by rich service as well as efficient after-sale service. 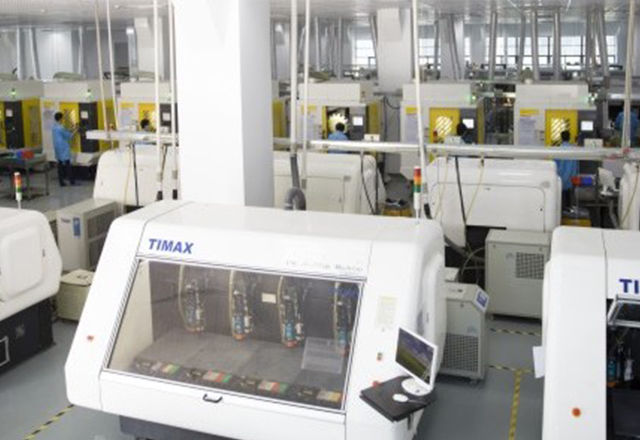 In addition, Trantest Precision also invested a lot of research and development resources in automated testing, the manufacturing information system and the all-round Turnkey solution to ensure its leading key technologies and high integration capacity, create customized solutions, find best solutions by prior perfect plans, so as to reduce manpower and resource waste and effectively improve production efficiency. Trantest Precision provides marketing, maintenance, training and consulting integrated service by virtue of long-term accumulated product development, manufacturing automation, and digitalized coaching experience. In the age full of high-tech products, quality has become the key to success, and precise testing equipment makes high-tech products show the best quality state. 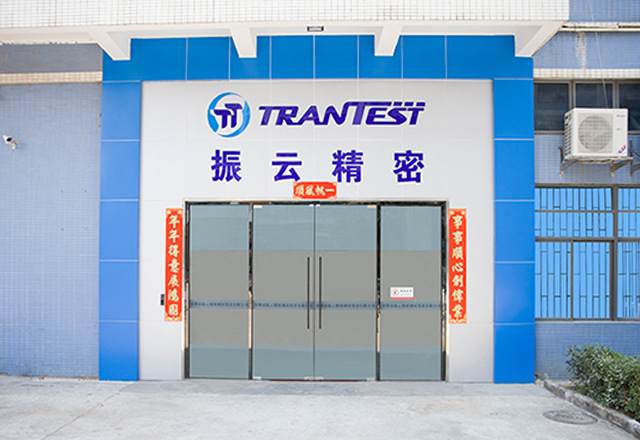 Now, Trantest Precision's products have become the quality gatekeeper behind the scene and all-round testing ensure high-quality electronic products. Customized testing schemes more enhanced the pertinence of product testing and improved the quality of products, making products conform to people's demands for high technology in the new age, and enabling people to fully enjoy the convenience of electronic products.